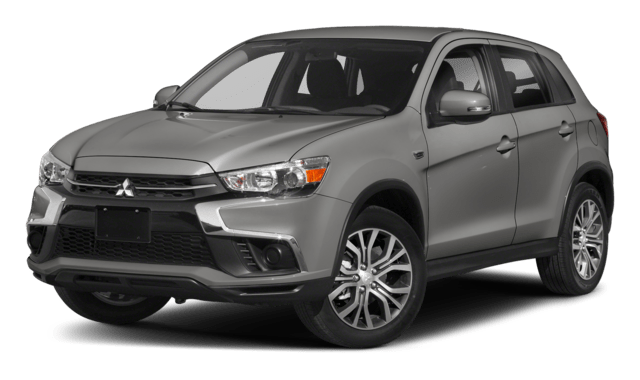 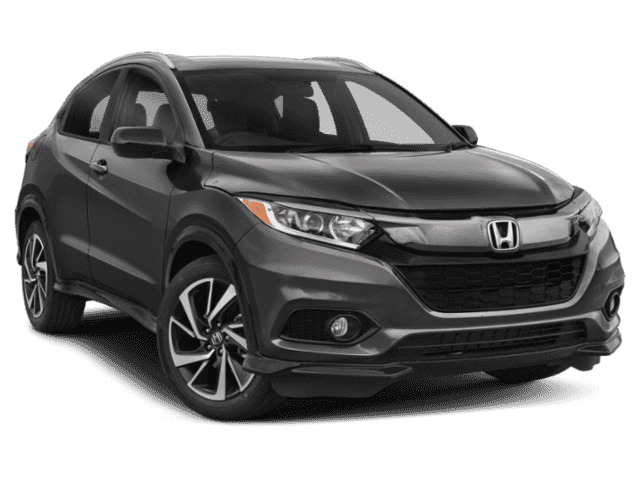 Crossover models deliver durability and economic advantages to Goshen drivers, and choosing between the 2018 Honda HR-V vs. 2018 Mitsubishi Outlander Sport means picking from the best. 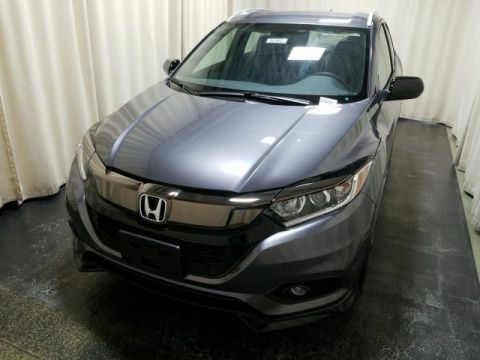 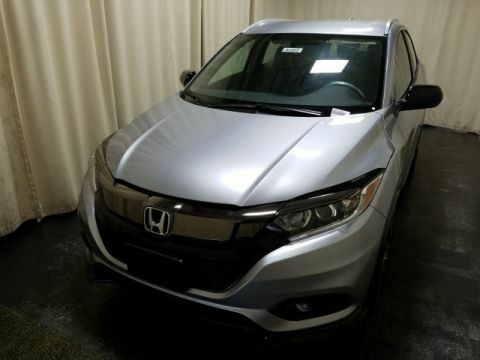 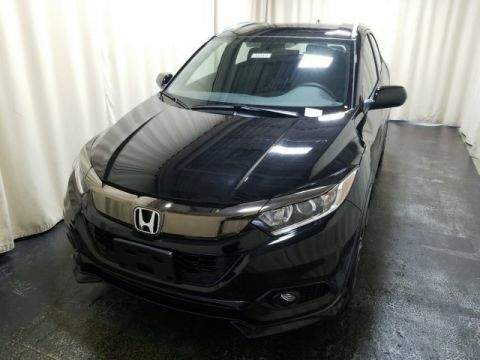 Compare these vehicles, and see how the new Honda HR-V provides more performance features and interior conveniences that excite your Monroe ride. 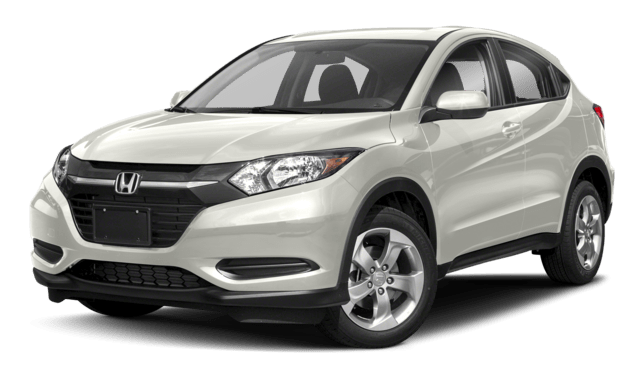 Monticello drivers deserve a crossover SUV that brings power and convenience to the forefront, so choosing the Honda HR-V over the Mitsubishi Outlander Sport is a good choice. 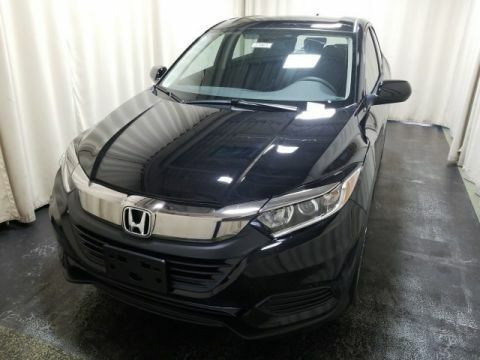 Learn more about HR-V trim levels, then come see the difference in person. 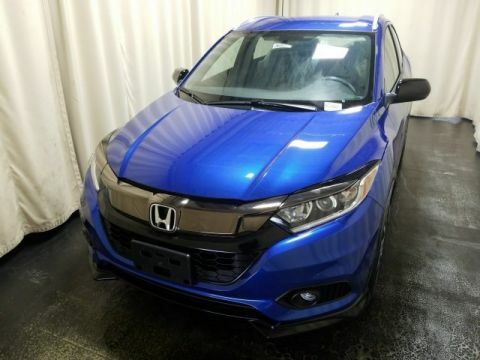 Test drive the Honda HR-V at Middletown Honda today.